PhilHealth Blues: Whose job is it to have CF2 accomplished? Compared to 3C, patients in 11F are more well-to-do. Literally because in 11F, all are private rooms: meaning no wards, no social service patients, and very seldom are there cash-basis patients. But since I am still in the Philippines and most people avail the Philippine Health Insurance Corporation (PhilHealth), I am still bombarded by the problems this particular system brings no matter where I go to. 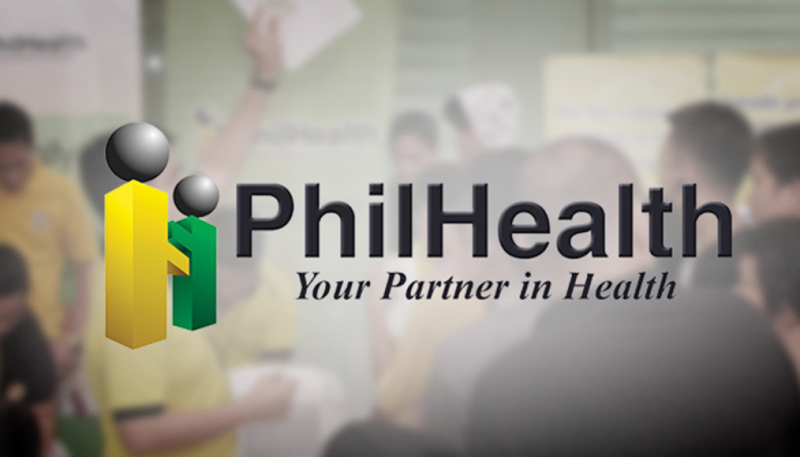 PhilHealth is a tax-exempt, government-owned and government-controlled corporation (GOCC) attached to the Department of Health. It states its goal as insuring a sustainable national health insurance program for all. This social insurance program provides a means for the healthy to pay for the care of the sick and for those who can afford medical care to subsidize those who cannot. I notice that I do not get too much complain from patients these days about their PhilHealth forms not being signed by their physicians compared to when I was in 3C, but I saw one Facebook post from my colleague that she was rudely accused of a patient that it was indeed her “job” to have that form signed by the doctor. All the memories from my previous floor came back to me, and as I know I can never escape this reality; so the birth of this post. I plan to direct all next complaining patients to this blog post on the issue at hand. Welcome to Manila Doctors Hospital. We appreciate your choosing our hospital to take care of your medical needs. We are happy and honoured to be of service to you. >PHILHEALTH: Please make sure that your employer fills up and signs your Form I immediately after admission and submit to PhilHealth Section to check the completeness of the requirements needed. Have and remind your attending physician to accomplish Philhealth Form II. Complete documents shall entitle you automatic deduction of benefits from your actual hospital bill upon discharge. It would not take a genius to know that since admission, it is not the nurse’s job to have the PhilHealth forms signed! It says, “Dear patient, have and remind your attending physician to sign, not shout at the nurse and tell her to facilitate the signing“. How on earth did all those patients come up with that idea? In the first place, the PhilHealth benefits do not in any way benefit us nurses. Not even a single centavo of the billions of contributions goes to our meager salary so it is not right that we are the ones who are being yelled and called incompetent after everything we have done for them. 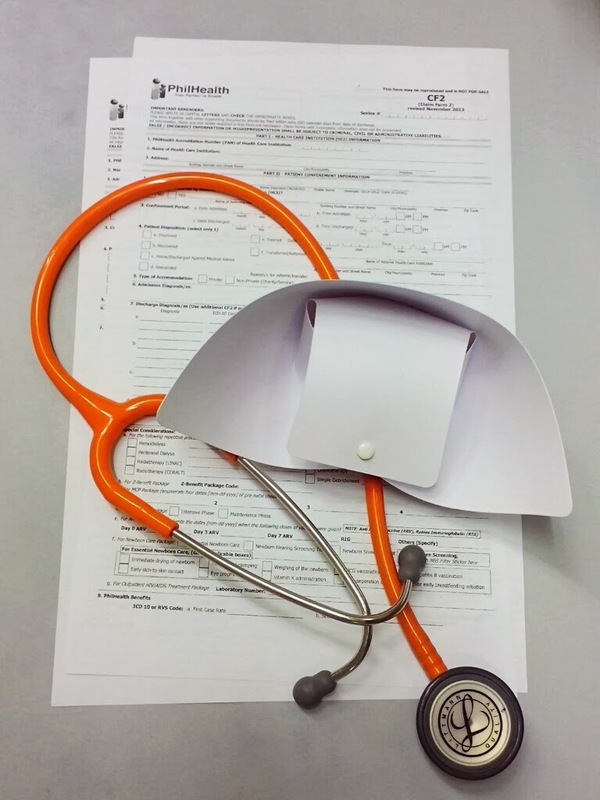 Those benefits are being deducted to the patient’s hospital bill and added to the doctors’ professional fees so both should know and initiate their responsibilities. It’s pretty obvious, you know. To whomever you are reading this, thank you. If you are a doctor, sign the form the moment you order the discharge, a lot of others do it, why can’t everyone do the same? If you are a nurse, orient the patient with the limits of our job, but assist when possible. If you are the patient, be responsible and think before accusing. 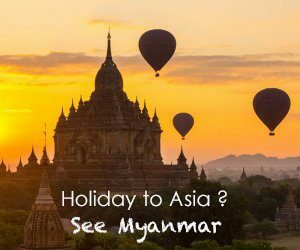 Lets all make this one peaceful admission for all.